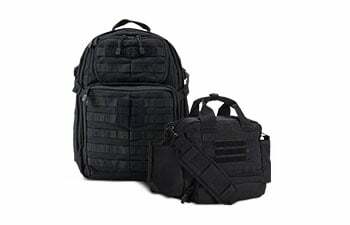 When it’s go time, you need to be ready. 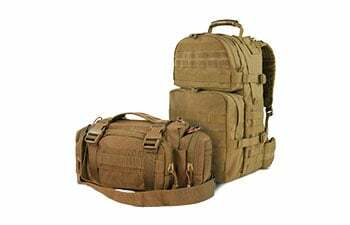 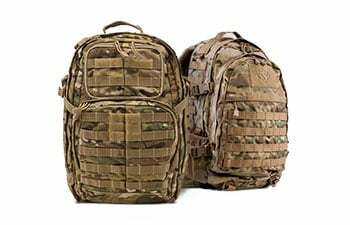 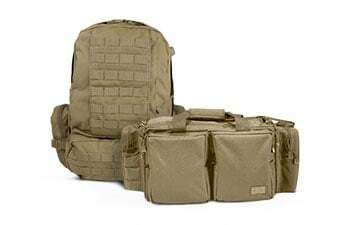 Let us help you stay organized and prepared at a moment’s notice with our wide range of tactical bags, including backpacks, range bags, luggage, pocket packs and more. 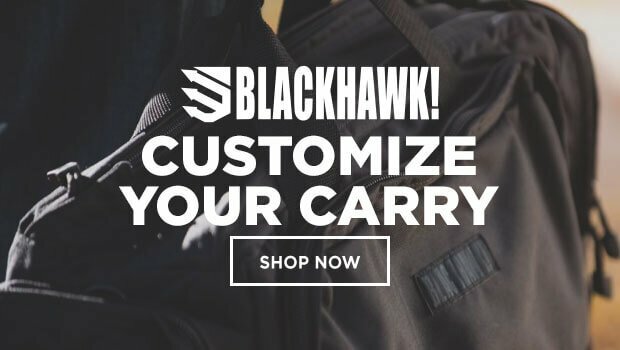 Whatever your gear-carrying needs, we have the style, brand and color that will suit you. 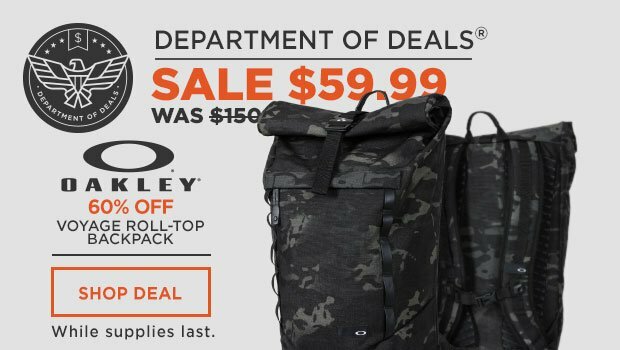 Don’t skimp on the special features; load up on padded shoulder straps, accessory attachments and a wealth of zippered pockets that can hold up to the stress of combat, tactical operations, hunting trips and more. 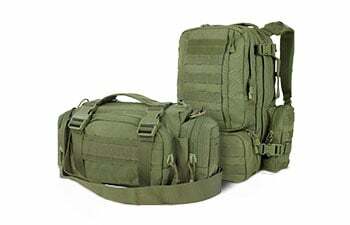 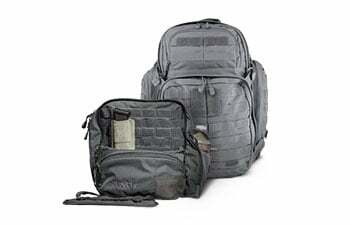 Whatever your mission requires, keep all your gear at the ready with a durable, action-driven tactical bag.